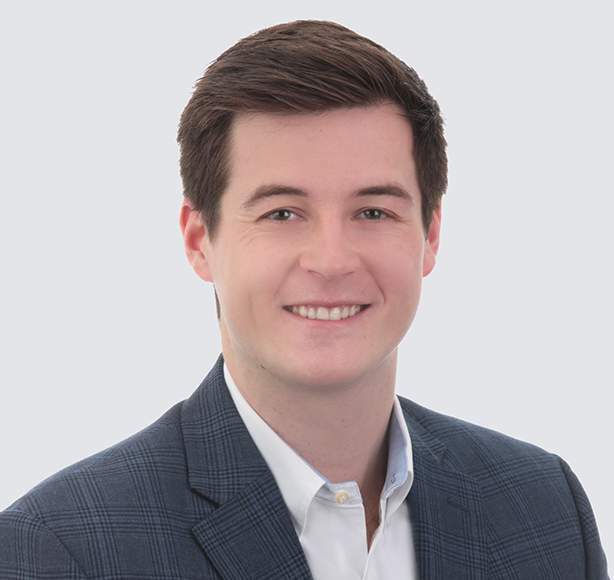 Ryan joined Nuventra in January of 2019 after receiving his Bachelor’s in Business Management from East Carolina University. He enjoys engaging with new and current clients to help develop client relationships as well as working as part of the business development team to complete company goals. When not in the office Ryan enjoys fishing and golfing trips.